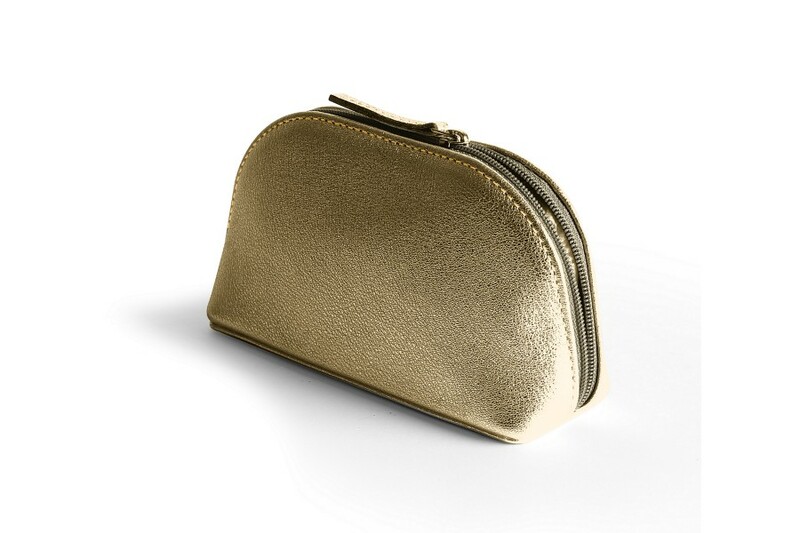 Your everyday glamour starts by reaching for your cosmetic pouch to grab your favourite mascara and lipstick. 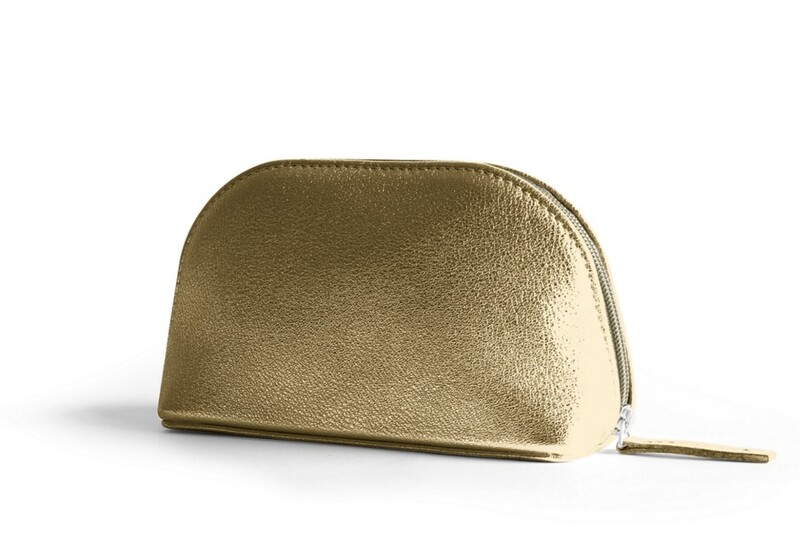 Choose a completely different cosmetic bag from the common ones by opting for a Lucrin creation. 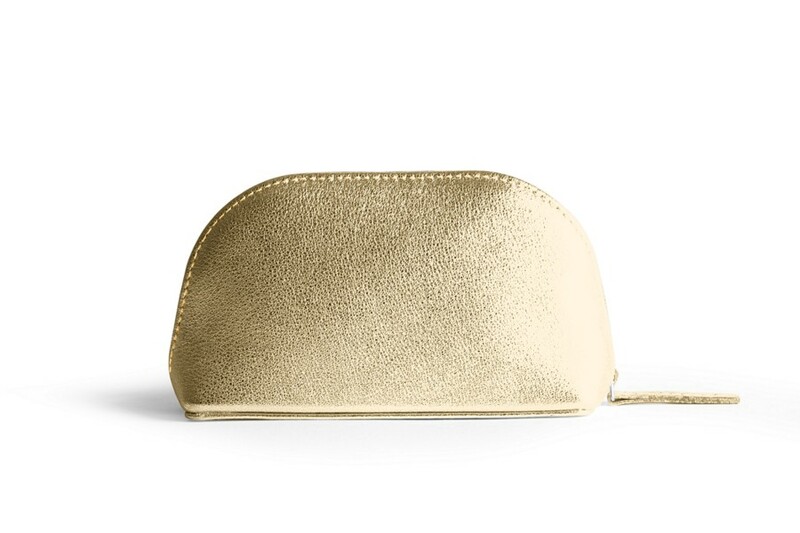 You are sure that your makeup products are kept neat and new thanks to this small and elegant makeup pouch, made with the finest authentic leather. 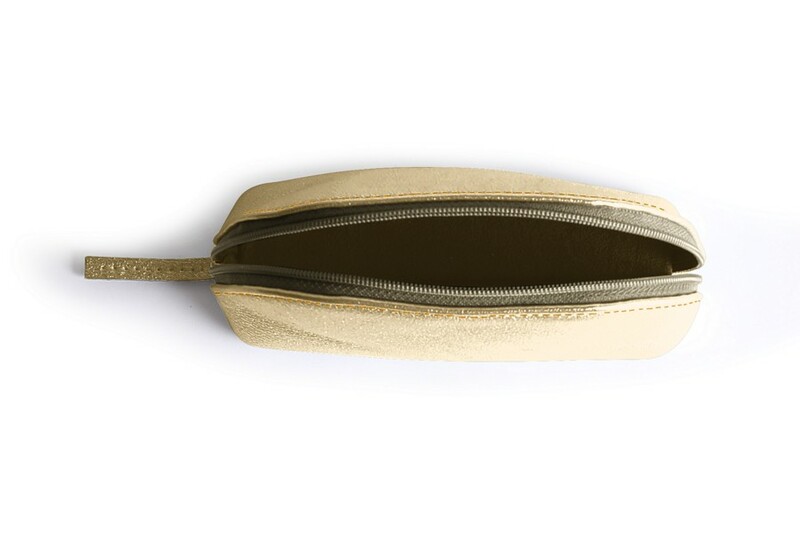 You can match this marvel with your bag, by defining the colour, type of leather and even add an engraving of your choice.